Wild Running by Jen & Sim Benson – fully updated for 2019. 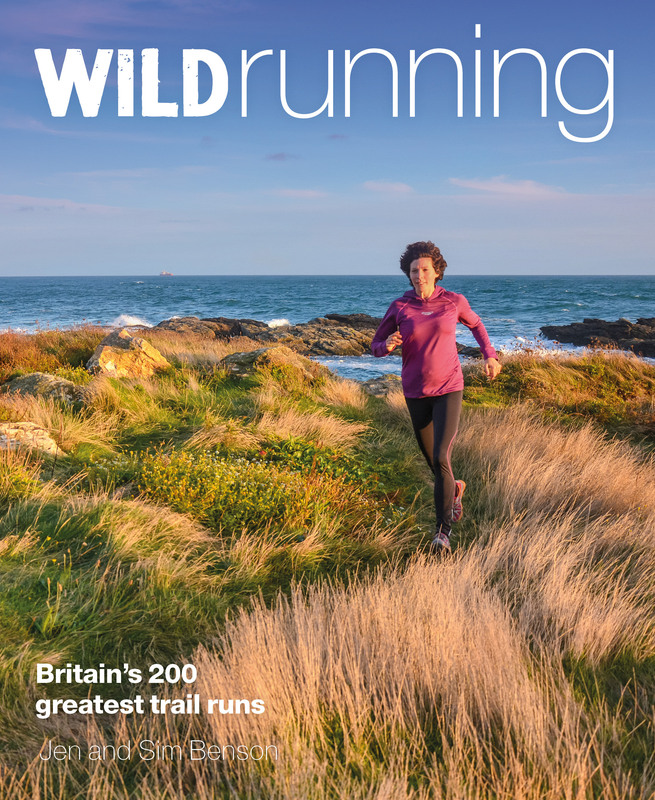 Wild Running is the first UK guidebook for those who love to run and who dream of exploring Britain’s spectacular mountains, forests and coastal trails. Since the publication of the first edition in 2014 we have been busy seeking out more of Britain’s best trails and the second edition, fully updated and with 150 brand new routes – and 50 of the best from the original book – is available now. Featuring 200 hand-picked runs, chosen for great running terrain and sensational beauty, this book is the ultimate guide for those looking to break free from the gym and the streets. Stunning photography and engaging writing charting the history of each run, route and place make this must have guide for runners and explorers alike. 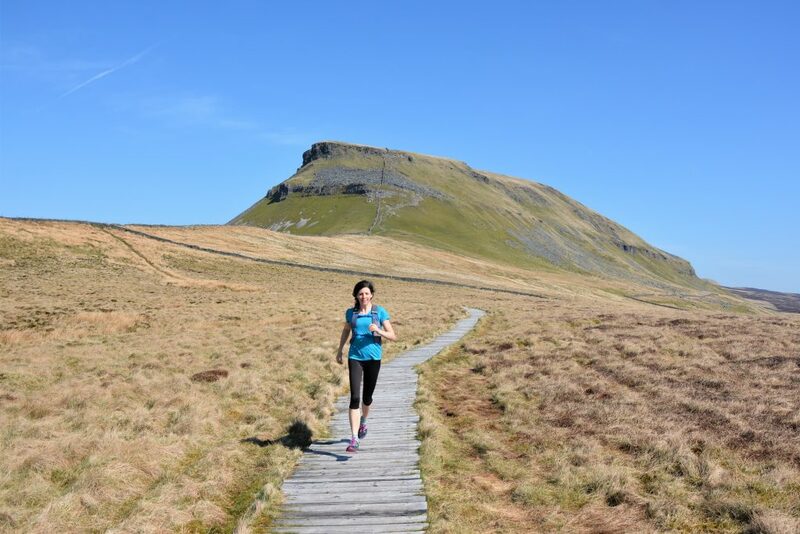 Keep up to date with our wild running adventures, hear about new routes and read our Wild Running blog. There’s also a bit about us and our journey researching and writing the book. You can also view and buy the Wild Running guide book and read about the lovely folk at Wild Things Publishing.